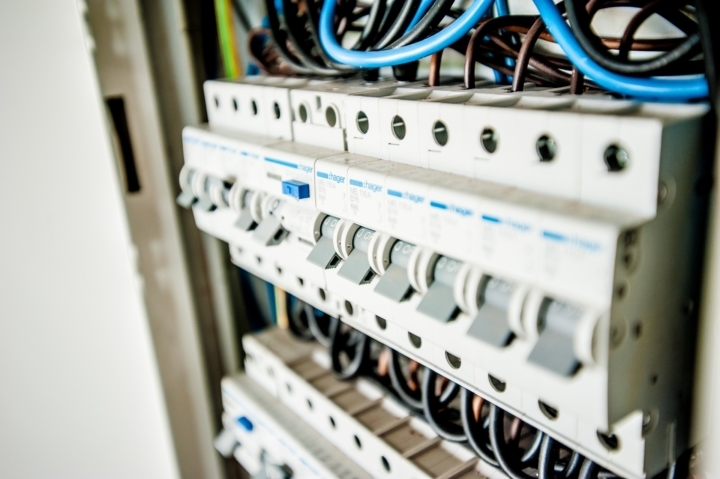 Many homeowners ignore the precautionary measures that have been detailed in different governmental policies, for different electrical installations. There will be times when you will be boggled as to why the inspector has failed your electrical inspection. There are many reasons for a failed inspection, which are very common and generally ignored by the house owners. To understand the various electrical loopholes that are left by contractors, it is extremely important and necessary to learn about electrical inspection in general. 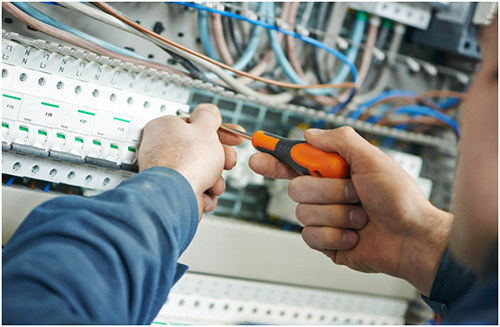 An electrical inspection refers to the thorough checkup of the electrical connections and wiring installed in your home. Who is an Electrical Inspector? An electrical inspector is an authorized person from the government and municipality who is responsible for checking the electrical connections to ensure they comply with the law codes and requirements in the area. Protection against possible surges: This is a common phenomenon in different regions, especially when there is a storm. Electrical surges can not only ruin your appliances, but can also create short circuits in your house. When the inspection is being done, the inspector will check for different points in the wiring that can cause this type of mishap. Fire: Many a times it has been seen that an electrical short circuit has been the reason behind a fire breakout in a house. These short circuits are caused by different loose wires in the meter or in the cabling itself. During the inspection, the inspector can easily recognize these faults and ask you to rectify them. Shocks: Imagine touching an electronic appliance and immediately experiencing a surging electric current in your body. Although the impact may not be that disastrous; however, this could lead to other mishaps easily. Apart from this, the body current in an electronic appliance can easily hamper its performance or can render it completely non-workable. An electrical inspector can catch these faults in the wiring in time to rectify them. How to Prevent Different Problems during Electrical Inspection? Research: Check all the possible norms and procedures that you might need to follow while installing different wires and cables. Apart from this, a proper research will also help in ensuring that you do not stand clueless, while the inspector does the inspection. 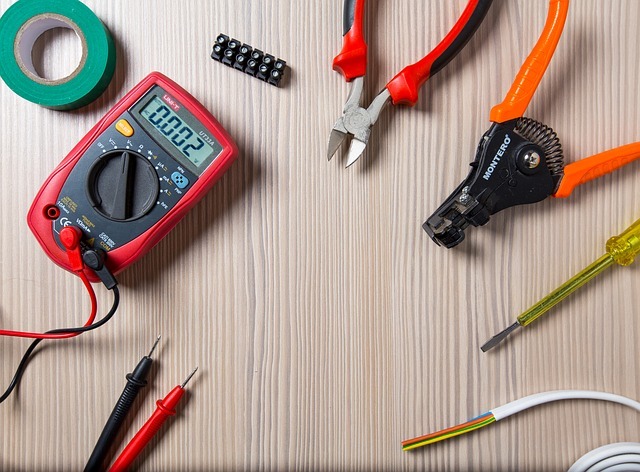 Proper equipment: The electric wires and cables in your house should be authentic in nature. They should be made as per the norms and requirements of the state laws. The right technician: It is imperative that you get the right electrical technician to work in your house. A novice or amateur might just damage the electrical connections that could lead to different types of disasters, apart from you failing the inspection. 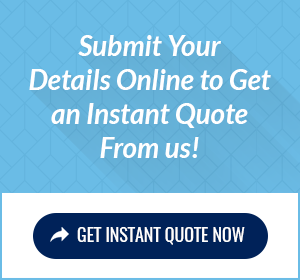 The costs involved: It is advisable to check the charges involved in getting an inspection done. While some places will not charge you at all, some others may charge, especially if it is a repeat visit. You would also need to know the necessary paperwork you would need before and during the inspection. Getting the paperwork done beforehand will help save a lot of time. Electrical inspection is a must for every household to ensure the safety and security of the habitants. In fact, it is required, but it most certainly does not need to be a cause for high blood pressure. Knowing what to expect beforehand can be one of the best ways of dealing with electrical inspection. If you have the loopholes rectified as per the requirements of the state, then there is no way you will fail the inspection.